What’s so sacred about relational anyway? What’s your take on RDBMS and NoSQL? If the Cost Based Optimizer was a car, what would its bumper sticker say? Join the Occupy movement. Occupy the Computer History Museum next Wednesday. Unconventional Wisdom: Do we probably need RAC, Exadata, Oracle Database 12c, MySQL, certification, and Oracle user groups? 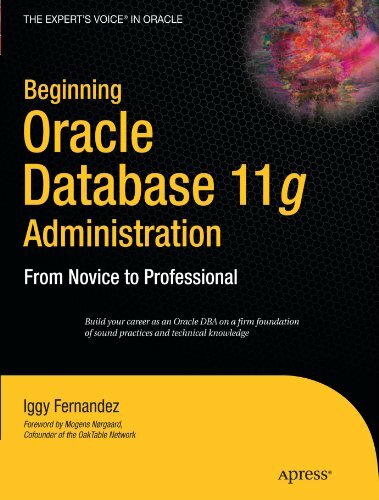 Lesson 2 of 40: Physical Database Design for Oracle Databases: Non-Necessity? NoCOUG Conference #99 on August 18: The British are coming! The British are coming! Do you agree that SQL needs massive improvement? When to Rebuild Secondary Indexes on Index-Organized Tables? 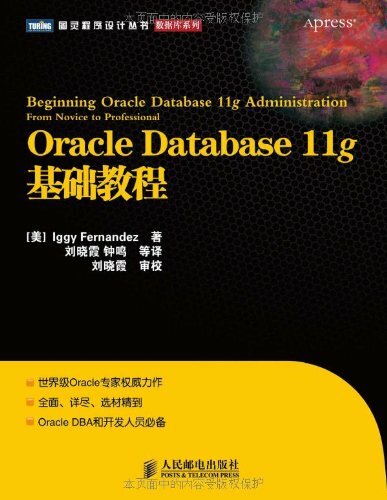 I want to become a DBA. What can you recommend for new learners like me? Is Comic Sans really a font or a description of many people’s storage tier? SQL Challenge Part II: Are You Smarter Than a Fifth-Grader? SQL Challenge: Are You Smarter Than a Fifth-Grader? SQL 101: Which Query is Better? Knowledge for a dollar! Got a dollar, brother? SQL Quiz: Which Query is Better? Mailbag: Is It Too Late For Me To Start Oracle? Mailbag: Is This Book For Me?